Rawganique loves to see small artisans and craftspeople using our raw materials to make their own unique creations and products. Harmonic Goods is a perfect example of a company founded on passion, and is truly an inspiration to us. 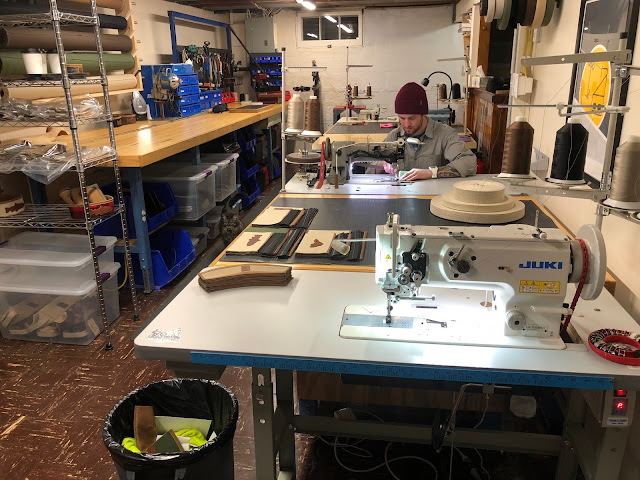 Harmonic Goods has been a Rawganique customer for several years now, and uses our organic hemp webbing, braided cord, and wick to make beautiful handcrafted bags and accessories. We reached out to the owner, Brad Bergslien, to hear his story. 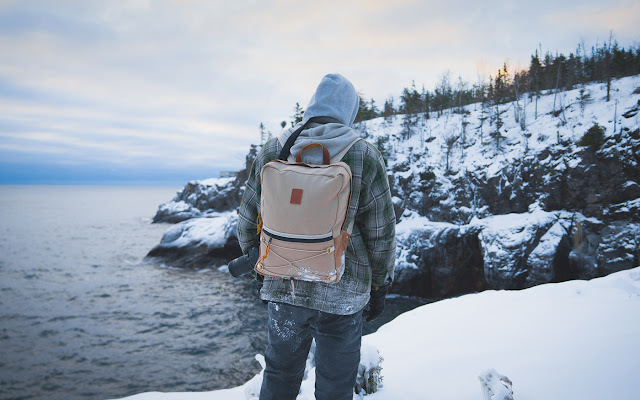 "Harmonic Goods started as a means to combine a love for nature with a meaningful career. I found myself becoming increasingly frustrated with our decisions as consumers, and further the options made available to us. About the same time I’d become interested in learning more about hemp and it’s opportunities. My name is Brad Bergslien and I dreamed up Harmonic Goods as an idea in 2012. I sketched a logo and hung a whiteboard where I led myself by my values, commitments, and really the core of ‘why’ this idea was important to me to begin with. 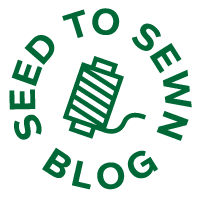 Then I jumped right in and bought an industrial sewing machine, taught myself to sew, and started creating…and haven’t stopped since. I worked with hemp from the start, as much as I could afford at least. Rawganique was actually one of the first suppliers of hemp webbing I found, and after sampling multiple widths from several suppliers theirs quickly stood out with consistent quality. It was also very important to me that it was 100% chemical free, and often organic too! I started making small goods like accessory bags and toiletry bags, and have grown into making bigger bags for everyday travel. My business is mostly local here in Duluth, Minnesota, USA; however, I managed to put together a website and where I hope to share my products with the rest of the world. I continue to be inspired by the natural world. When I’m not with my family or sewing, I love connecting with nature through fly fishing. Even though hemp is not the exclusive fiber I create with today, it is undoubtedly the key ingredient for it’s holistic naturalness alone. And because it is so underutilized, and sadly almost shunned here in the United States, I feel so morally obligated to fight for its use. My current line of products made with hemp include sleeves for coffee cups/pint glasses, bowls, accessory bags, toiletry bags, duffel bags, backpacks, and now fly fishing wallets. 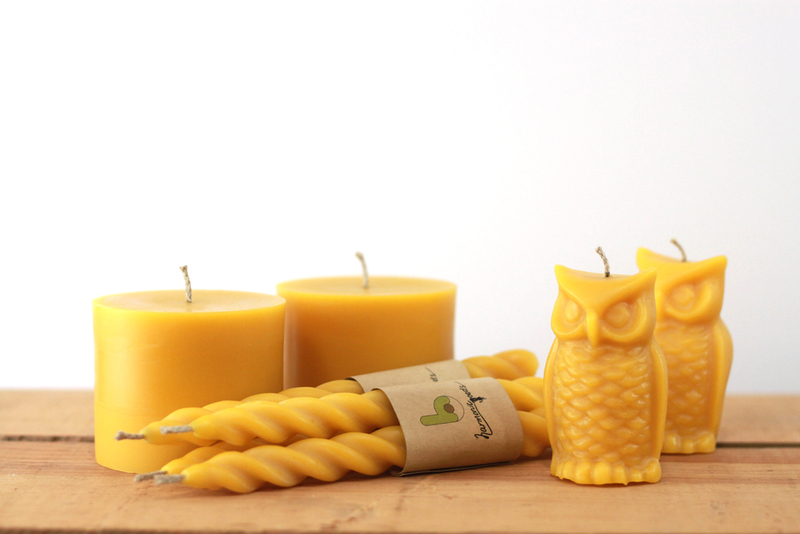 Between sewing projects I also make pure beeswax candles with organic hemp wick from Rawganique. 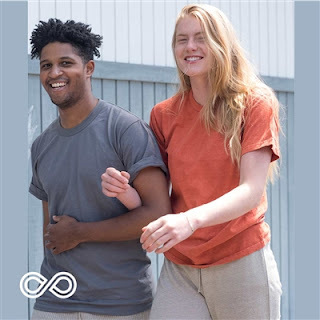 The costs of creating products with better materials, like hemp, certainly makes it challenging; however, when I get opportunities to share the benefits of these materials people, they are more often than not happy to show their support. And when they do it’s the greatest reward to see firsthand decisions by consumers voting for a better future for all. I’m so very thankful for Rawganique and will continue to use their products for their quality and the purity of their values as a company." 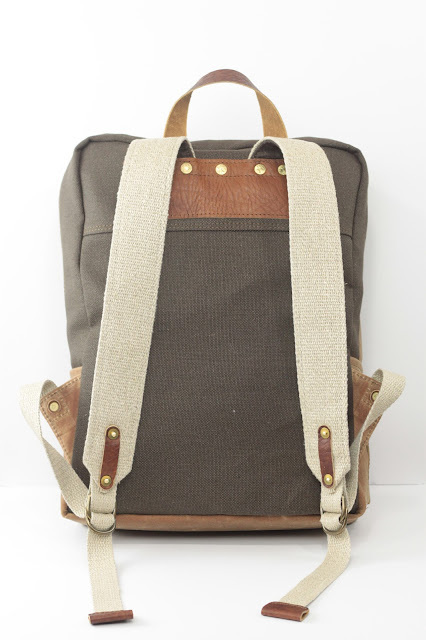 Harmonic Goods' products are truly amazing. We encourage you to check out their website. If you use our raw materials to create your own special items, please share with us! Tag @rawganique and #rawganique on social media, or send us an email at info@rawganique.com.